As cities are proactively pursuing smart and sustainable city development, we are seeing a shift in the way we power our homes, businesses, and infrastructure. One of these ways is with Solar Powered LED Street lights. Solar power and energy efficient LED lights are replacing energy hogging street lights and are fast becoming the new street lighting standard. Here are five benefits of using Solar powered LED Street lights. The initial outlay for solar powered street lights can be seen as a disadvantage; however, the long-term benefits and the longer life cycle of solar street lights will result in saving money for years to come with no power bills and no impact on the environment. 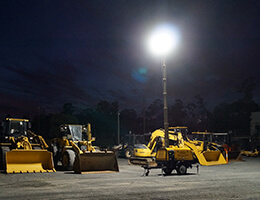 According to Energy Rating, there are approximately 2.3 million street lighting lamps in service in Australia. The annual energy cost of public lighting in Australia exceeds $125 million. Traditional street lights are the single largest source of emissions from local government, typically accounting for 30–60% of their total emissions (source:Energy Rating). Solar street lights are environment-friendly because the panels are solely dependent on the sun hence eliminating the carbon footprints contribution. 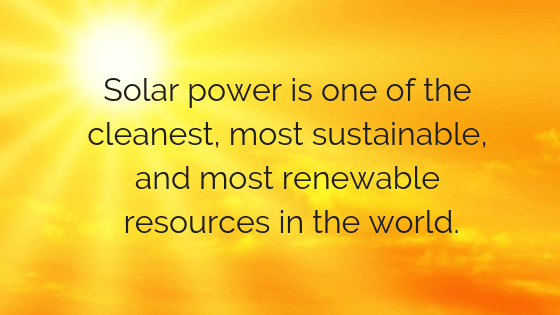 As a result, solar street lighting will reduce pollution and costs simultaneously. Streetlights provide lighting to increase visibility, promote road safety for drivers and pedestrians, and to discourage theft or violence. Streetlights are welcomed as one of many public safety strategies in urban and suburban communities alike. The safety street lights provide, is the result of careful and strategic planning that ensures large, densely populated areas are well-lit. 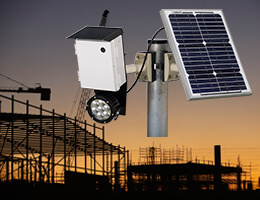 LDC Equipment’s Solar street lights are also available with sensors, cameras and 4G wireless networks to collect, analyse and transfer information. More lighting in public spaces and on our roads means security and protection for all. Because our solar-powered LED street lights are obviously… solar powered, this means installation is easy. 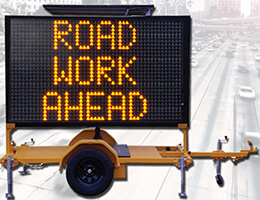 No wiring or electrical work is required. The solar panel, lithium battery, controller and LED light are integrated into the fitting, so all that needs to be done is bolt it to a pole or flat surface, and you have an instant solar powered street light. 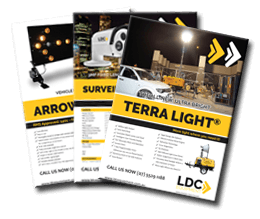 LDC Equipment’s all in one LED solar street lights are designed and engineered here in Australia. 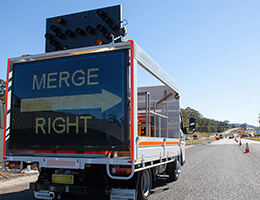 This means we are providing the best quality lighting solutions to you from the Gold Coast. This also means you receive a three-year warranty and 24/7 support. Why use overseas imports and risk using an inferior product that will just cause you problems and cost you more money. Using LDC Equipment results in quality products backed by our local service team. view our Solar LED Street lights HERE.